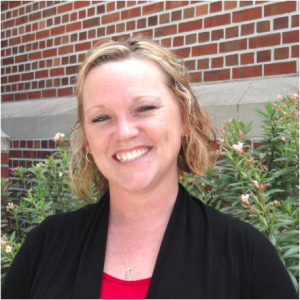 Trista Miller joined UF ISE Department on May 22nd. She is serving as the UF ISE Receptionist, as well as providing administrative assistance to the department. Next Next post: Welcome our new hire!